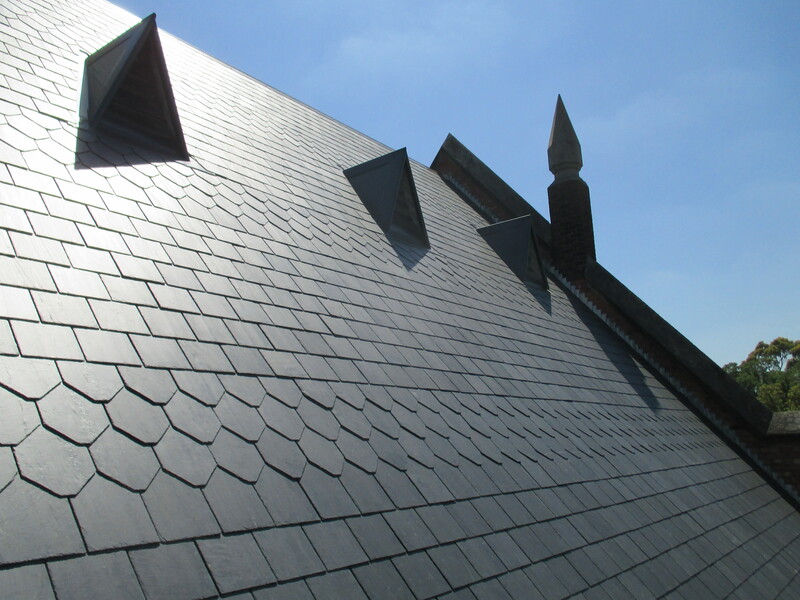 Slate roofing – External leaking signs. 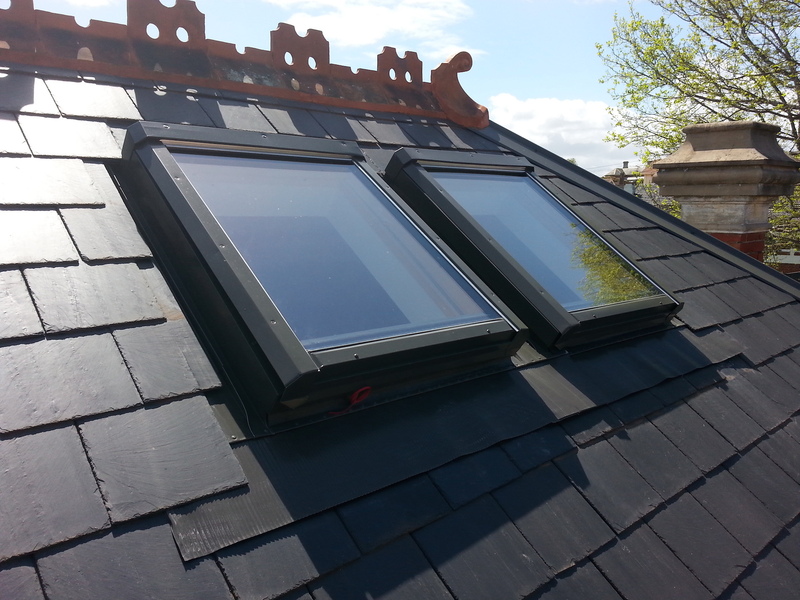 External slate roof leaks – what to look for. 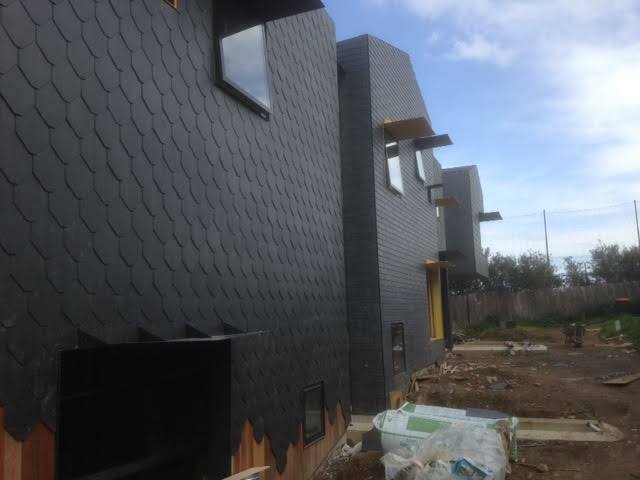 Around Melbourne, a problem we come across and need to repair are slate roof leaks on the outside of living areas. It can go unnoticed for many years. An often overlooked area of older and original period homes is the area under the roof line that’s on the outside of the walls. It’s very easy not to notice damaged slates causing this leaking as it’s not obvious whilst it’s raining and doesn’t show internally. And lets face it, I don’t know many people who go out in the rain checking for leaks. 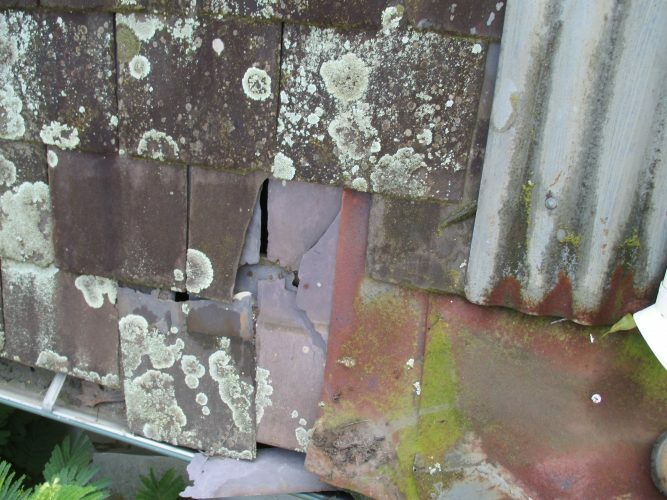 Slate roof leaks on the outside can really only be identified after some kind of initial damage has already taken place … then it’s obvious. What soon becomes apparent with time though, if left, is the excessive damage that’s eventually caused. Here’s a short list of the areas that fall into this category. Eaves area … the area that’s commonly known as the eaves is the part of the roof that hangs over the external walls. Gable eaves area … this is the area of roof that extends past exterior walls but is inline with the pitch of the roof. Verandah area … Doesn’t need much of an explanation. Mostly over front and rear entrance doors as well as sitting areas. Because these areas of roofing are outside and often in unseen parts, it’s very easy for homeowners not to notice damaged or missing roof slates. 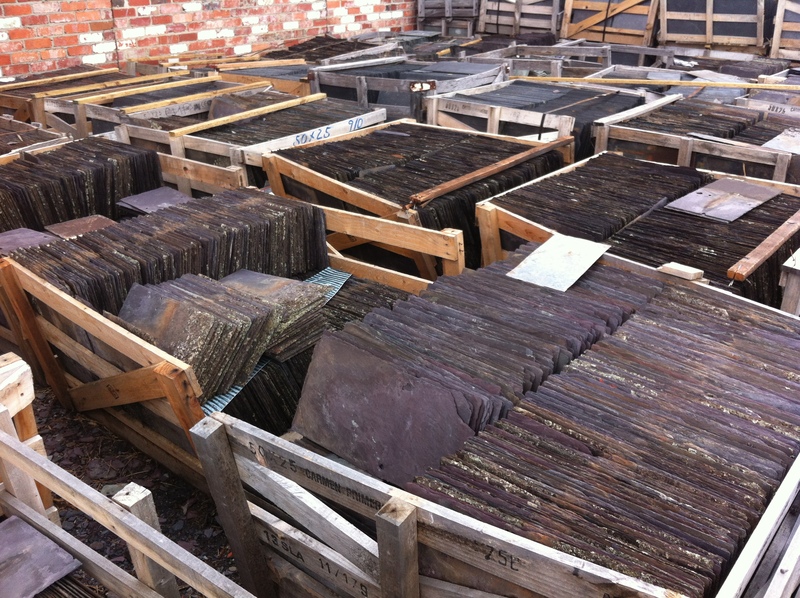 However, if these areas of damaged slates are left too long, the damage that’s caused can add up to be very expensive to repair. And they will eventually need repairing if you expect the roof to be in good order and function properly. Now you know what area of the roof the eaves are. So how do they get damaged in the first place. It can sometimes be wear and tear or age, just like the main part of the roof. However, it’s more likely and often is foot damage from people who need to go up on the roof to do other work. Tradesmen such as antennae repairmen, plumbers, electricians and solar energy installers. Every so often take a walk around your home and look closely at these eaves areas hanging over the external walls. 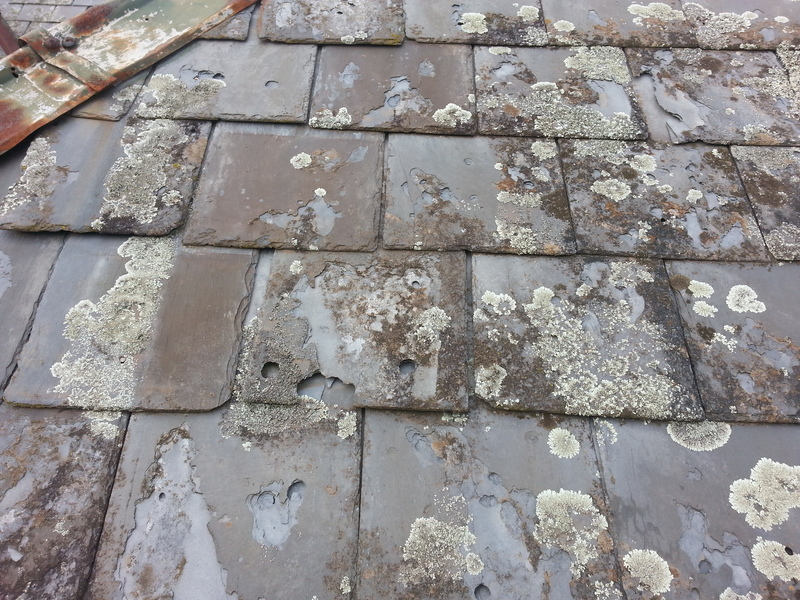 Slate roof leaks in these external areas do need to be repaired and maintained. It’s true they can probably be left a little longer than internal leaks before they cause major damage but eventually they will need to repaired. If left leaking for a long period of time the damage can accumulate causing structural damage and eventually be quite costly to repair.